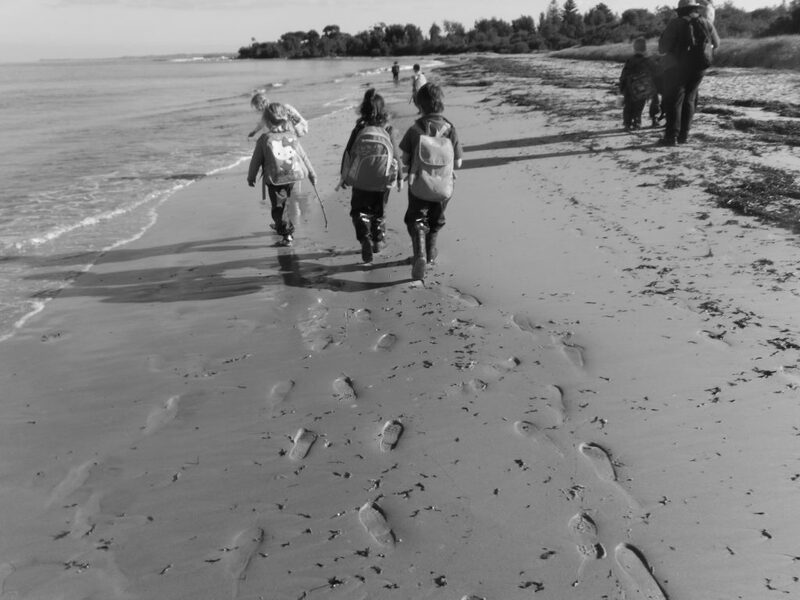 Balnarring Preschool acknowledge that the children and families of the Boon Wurrung people played on the same land as our children and families play. We thank them for caring for the land and the waterways. At Balnarring Preschool we believe that positive relationships are the first step to creating a successful year for your child. Respectful relationships involve both educators and families in getting to know one another in a caring way that acknowledges and welcomes the diverse ways in which we live, what we value and how we view children and childhood. We encourage the contribution of families in strengthening the community spirit of our centre and in helping us to learn about their child’s uniqueness. And we will partner with children, supporting them as they begin to build meaningful connections to their world and those in it. Indigenous perspectives will be interwoven into all aspects of the programming. As we strive to provide high standards of learning we recognise that building quality partnerships with families is the key to providing a meaningful and sustainable learning environment. We value effective partnerships where listening, sharing and reflection is encouraged, allowing us to create a meaningful and valued environment for children. We believe that working in partnership with families enriches the service we provide to the community while at the same time creating a greater sense of belonging to the community itself. We also value and encourage partnerships with other professionals and members of the broader community, all of whom provide support and strengthen the service we are able to provide. We believe that each family is shaped by their cultural background and that we need to provide a curriculum that acknowledges the beliefs and practices of those within our community. We recognise that diversity contributes to the richness of society and provides opportunities for different ways of knowing. 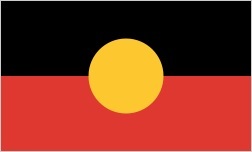 We also believe that our curriculum should reflect and promote a better understanding of Aboriginal and Torres Strait Islander ways of knowing and being. Indigenous perspectives will be integral in developing an understanding of the past, present and future. As a community of learners it is our responsibility to think critically about the opportunities and the dilemmas that arise from diversity and take action to redress unfairness, so that we can learn to live together. We believe that all children are capable of learning and developing in a supportive environment whether at home or at preschool, and commit to high expectations for all children. Each child is different and unique, and as such we use different supports and resources to ensure all children are able to reach their potential. As educators we constantly reflect on our practice to support the diversity of learners within our groups, creating environments that ensure all children are challenged and engaged, and have the opportunity to experience success. We believe that having high expectations of children gives them confidence in their abilities, motivating them to learn and grow, which in turn leads to greater feelings of self worth. For us as educators it means that we have an increased sense of responsibility regarding children’s learning, which ultimately leads to better outcomes for children. It also means that we have a responsibility to continue our own learning in order to maintain high standards of current teaching practice. 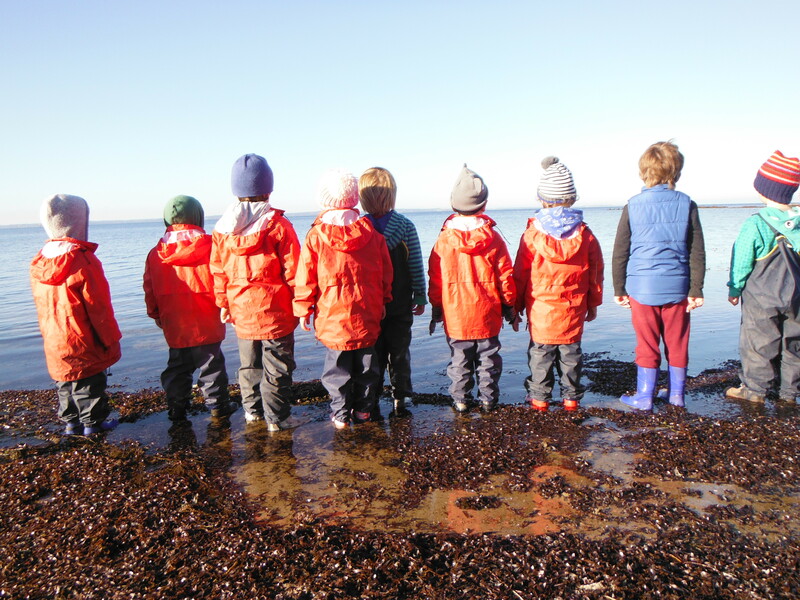 We recognise and value the importance of children actively exploring, engaging and experiencing natural environments and wild spaces. 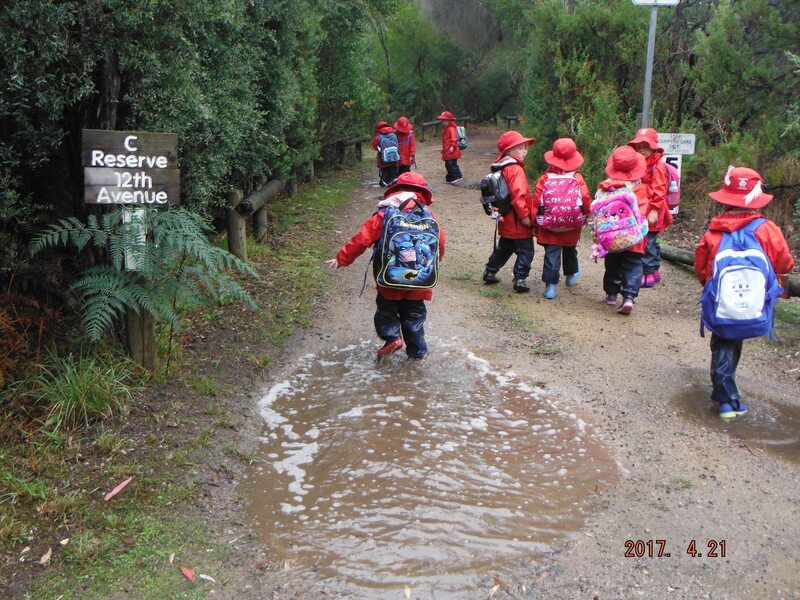 We understand the importance of providing opportunities to play, explore and learn in the outdoors. Giving the children time to ‘be’ and connect with natural materials is critical for their personal growth both physical and spiritually. Learning and living in nature fosters an appreciation and respect for the environment, a platform for healthy living and the grounding for creative, independent and resilient children. 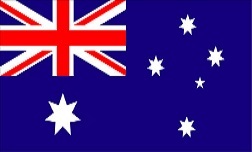 ‘Assessment is designed to discover what children know and understand based on what they make, write, draw, say and do’ (Victorian Early Years Learning and Development Framework) and with information gathered from child and family we will identify children’s strengths and interests to build into our planning. Assessment and reflection will enable us to identify any additional supports or alterations to programming that may be required as well as to improve upon our own role as educators. We welcome the opportunity to join with families and their children on this journey; learning from them, sharing with them and guiding them as they become more aware of who they are (Being), learning and respecting how they fit in this world that we share (Belonging) and discovering what they are capable of (Becoming), through the continual process of growth and change.